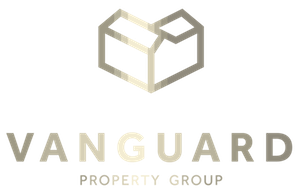 Vanguard Property Group lists and closes a fourplex in Riverside. The subject property is a single story four plex on a cul-de-sac street very close to (UCR) University of Riverside. All units are 2 bedroom and 1 bath each and with a garage space. Each unit is separately metered for Electric and Gas for low owner expense. Tenants also have the convenience of onsite laundry machines (extra monthly income to owner). Property does NOT have monthly Association Fees or Dues. Some units have been upgraded with newer carpet, vinyl flooring, newer a/c units, and interior paint.